When you purchase from Letterkenny Tool Hire & Sales you know that you will receive the very best After Sales service, with an excellent back-up service that we pride ourselves on. 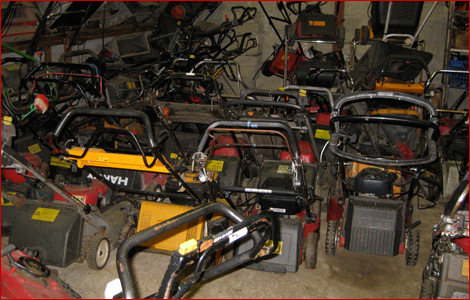 We service and repair all types of Agricultural, Construction and Gardening Equipment in our on-site workshop. We also have a large range of Spare Parts & Accessories Available.